Our Deal of the Week has just been reduced in price and there's a lot of interest, so don't put off coming to see this multi-level home. 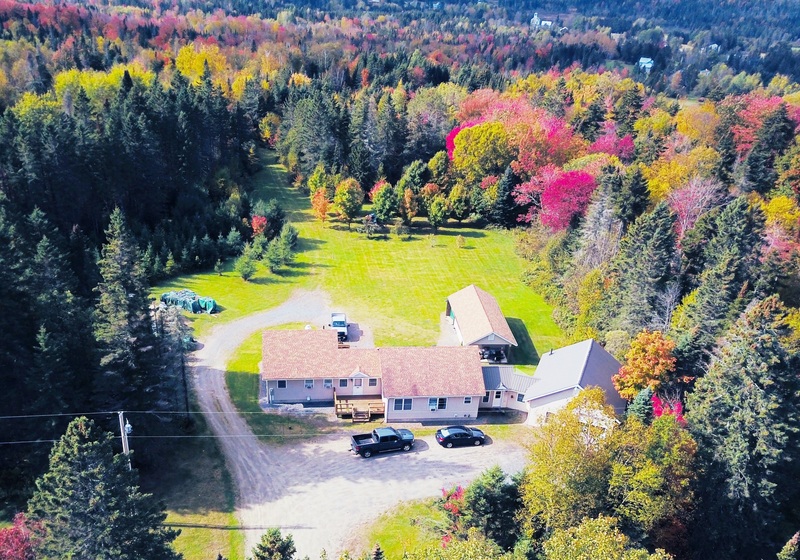 Situated on 70+ acres in East Burke, the property consists of open fields, extensive trails, fruit trees, berries and mixed woods, including a sugar bush. Just minutes from the village, Kingdom Trails and Burke Mountain. Now listed at $369,000. Click here for more information, then contact Emma Gunn or Andrea Kupetz to schedule a time to see this one-of-a-kind property. This multi-level home, just minutes from East Burke Village, Kingdom Trails, and Burke Mountain, is our Deal of the Week. The open main level, with a dream kitchen, is ideal for entertaining. There are fruit trees, berries, mixed woods, trails, and open fields that would be great for animals on the 70-acre lot, which also offers subdivision potential. Listed at $399,000. Click here for more information, then contact Emma Gunn to see this property. 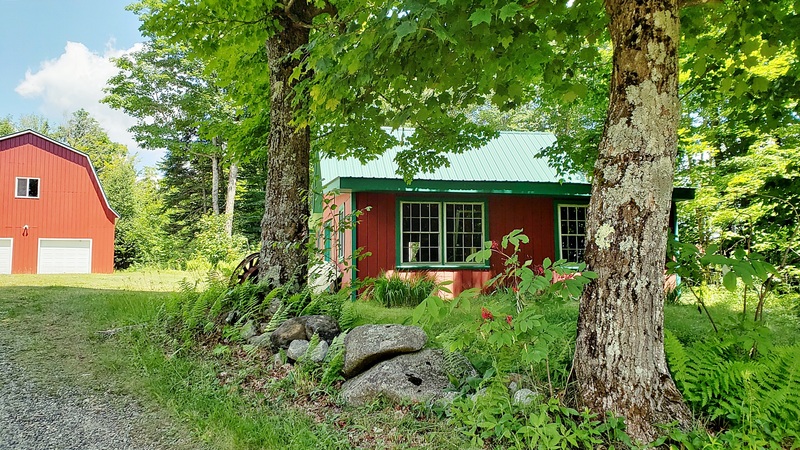 Our Deal of the Week is a lovely 73-acre property between Willoughby Lake and Newark Pond that consists of two connected houses, a two-stall barn, attached garage, and garden shed. On the grounds you'll find three ponds; extensive gardens; raised beds; an orchard with apple, plum, and pear trees; blueberry and raspberry bushes; open pasture; and trails. Listed at $360,000. Click here for more details, then contact Annette Dalley to see this one-of-a-kind property. Take a look at this completely remodeled 1855 Farmhouse on 200 Acres in Danville, Vermont - it's our Deal of the Week! The home offers a large eat-in kitchen, living room, dining room, family room, office, laundry room and 3/4 bath, with three bedrooms and a full bath upstairs. The land consists of approximately 40 acres of field with the balance wooded & check out the views! Includes an older 2-story barn. Property is in Vermont Current Use and is being offered for $399,000. Click here for more details and contact Dave Campbell to see this gorgeous property. Our Deal of the Week will have you on the trails of Burke Mountain in no time! 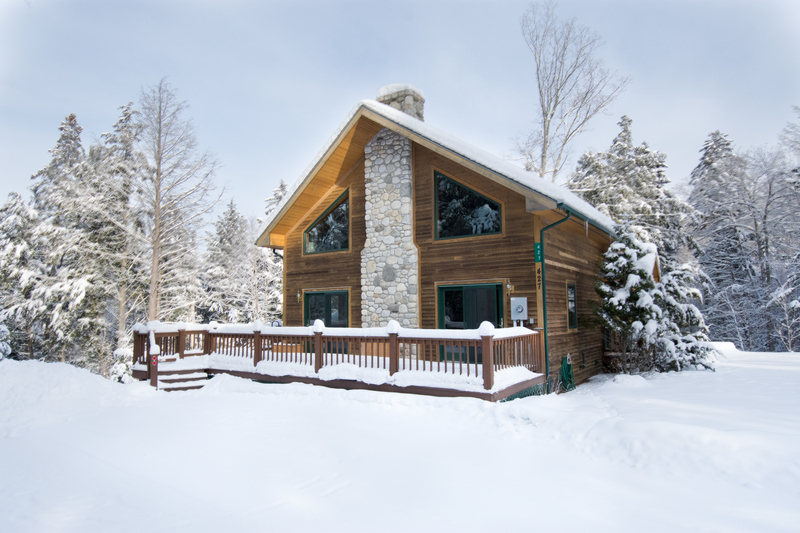 This 5-bedroom, 3-bath, single-family trail side home is located on 1.07 acres, allowing you to enjoy privacy while being just a stone's throw from all the fun and minutes from East Burke Village and the Kingdom Trails. Click here for more details, then contact Andrea Kupetz in our Burke office to schedule a showing. This well-crafted, energy-efficient ranch home on 3.6 acres in Walden is our Deal of the Week. The property also includes an equipment shed with enclosed work space. Hiking, biking, swimming, fishing, and boating will keep you busy in the warmer months, and in winter enjoy snowshoeing, cross-country skiing, and snowmobiling. Listed at $247,500. Click here for details, then contact Scott Palzer to schedule a showing. Click here for more information, then contact Scott Palzer in our Burke office to view this property.